Our junior class students, parents and guardians were invited to come learn about the college admission process and all the exciting opportunities available for them as they continue their educational career at East-West. 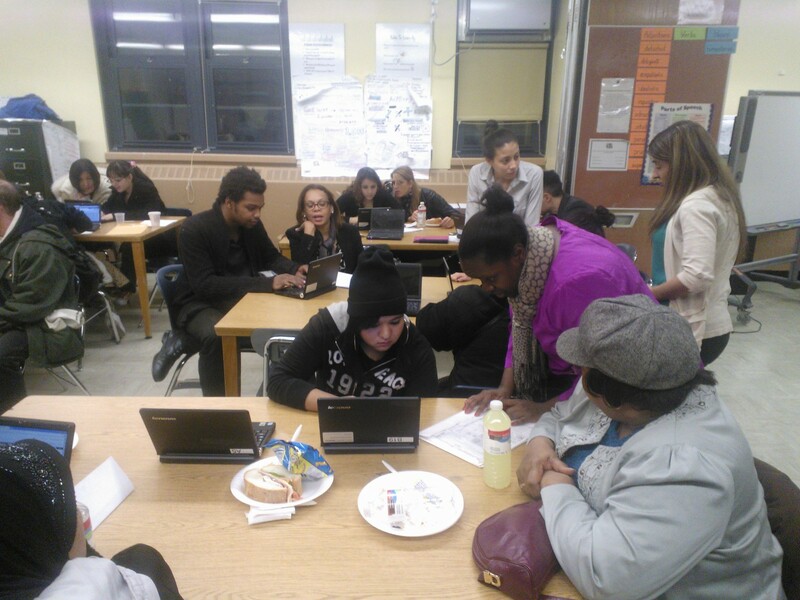 During our junior parent night we covered numerous topics, such as: SAT Prep, AP classes and graduation requirements. Our Principal, High School Assistant Principal, guidance counselor, college counselor and Kaplan Test Prep representative were all in attendance answering questions and making sure our students had all the information needed to have a successful junior and senior year! We were excited and happy to have our senior class parents, guardians and students in attendance for our 2nd Annual Financial Aid Night. 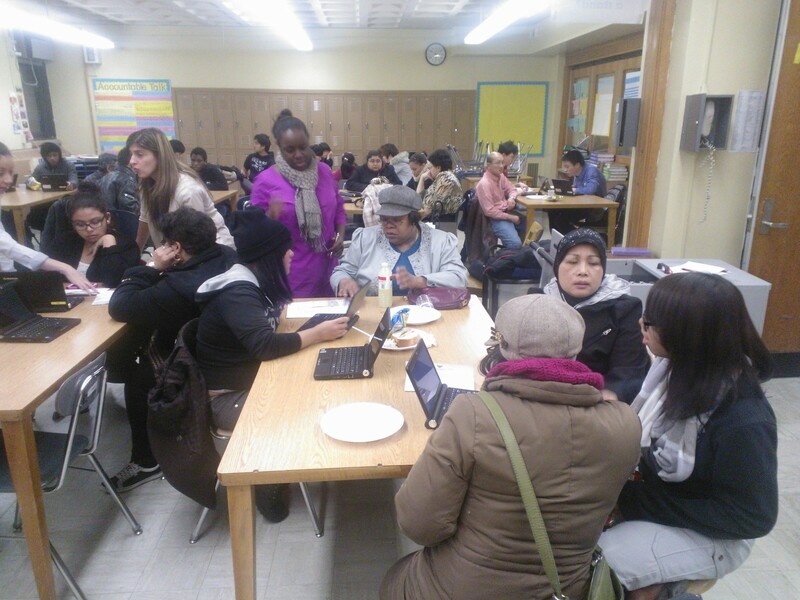 East-West Faculty and Staff worked with our students individually to make sure that they had successfully completed the FAFSA (Free Application for Federal Student Aid), an important part of the college admission process. When needed, we also helped our families with the TAP (Tuition Assistance Program) application and with the CSS profile (College Scholarship Search Profile).